Nils Haaland provides puppetry workshops where by young participants construct puppets from recycled materials, found objects and fabrics. Once constructed the participants use the puppets to explore, create, play and perform. 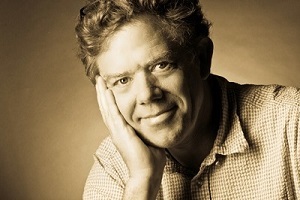 Nils is an accomplished actor, director, scenographer and theater educator. He holds a MFA in theater arts from the University of Nebraska - Lincoln and a BFA - SUNY Purchase. Nils has found puppetry to be a wonderful and playful way to introduce young students to the world of performing arts as well an extremely effective tool in creating models of empathy and developing emotional intelligence.